Everyone has a part to play!! It's NOT about 'going to church', it's about BEING the church!! At CFMC, we believe that every person is a gift from God and was created to make a difference! - Jesus said "Go make disciples'. Our desire is to see every person who calls CFMC their church to join the mission of making disciples! Each believer is called to spread the gospel. The only questions left are where? and how? Each believer is called to leverage his/her life for the spread of the gospel. - Jesus said "by your love for one another, that's how they(non-believers) will know that you are My disciples". We recognize that a church organization is actually a family...and that is how we approach what we do @ CFMC! We believe that God desires for His followers to love, care for, and support each other. 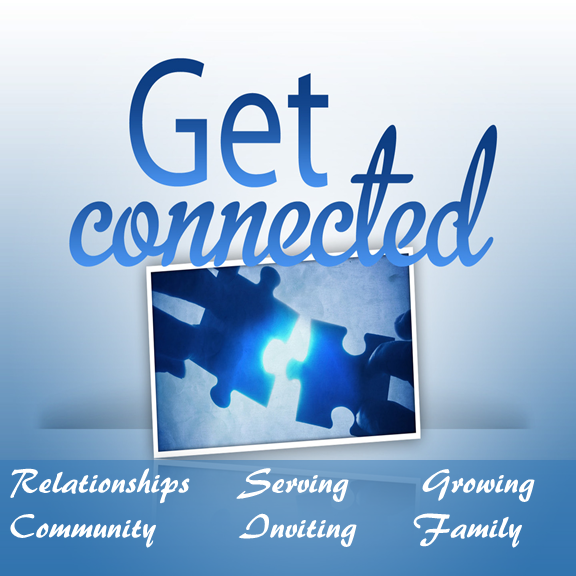 It is our desire that you get connected in life groups, serve groups, classes, and Sunday morning gatherings. Don't just come to a Sunday gathering, be brave and GET CONNECTED! - Jesus said "whoever desires to be first must be last, and whoever wants to be in charge of all must first become servant of all". Being a follower of Christ begins when we make the decision to live like Him and act like Him...Jesus was the ULTIMATE servant! 1 John 4:19 says "we love Him(Jesus) because He first loved us". At CFMC, our moto is "LOVE FIRST". This is who we are...it's what we do! !